ACO MultiDrain Brickslot has a wide range of gratings to complement any installations that require discreet slot drainage. The off-set Brickslot grating comes in galvanised and stainless steel and can be used with ACO MultiDrain 100mm and150mm channels. 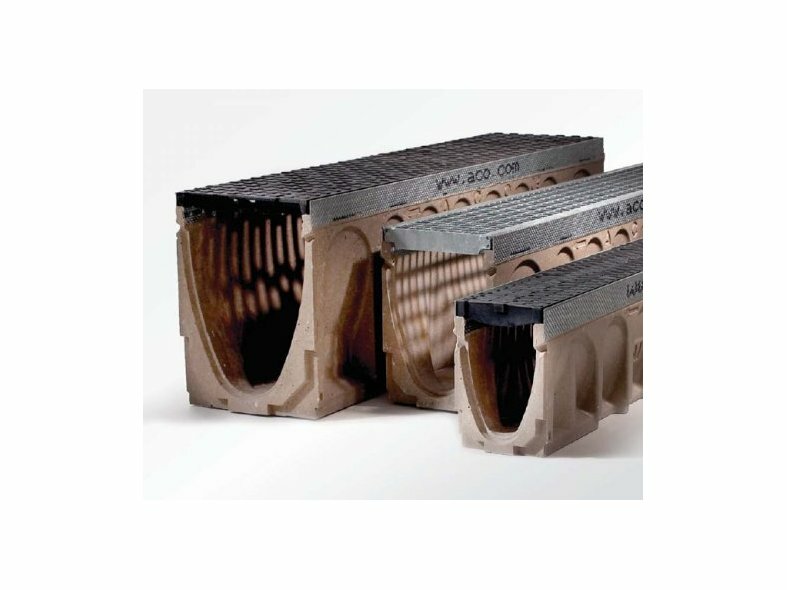 ACO MultiDrain Brickslot MD is a high strength channel drainage system that is designed to provide an economical efficient solution for the removal of surface water. The Brickslot MD system is suitable for use in a range of applications, such as residential and commercial developments, landscaping, pedestrian precincts and parking areas for all vehicle types. 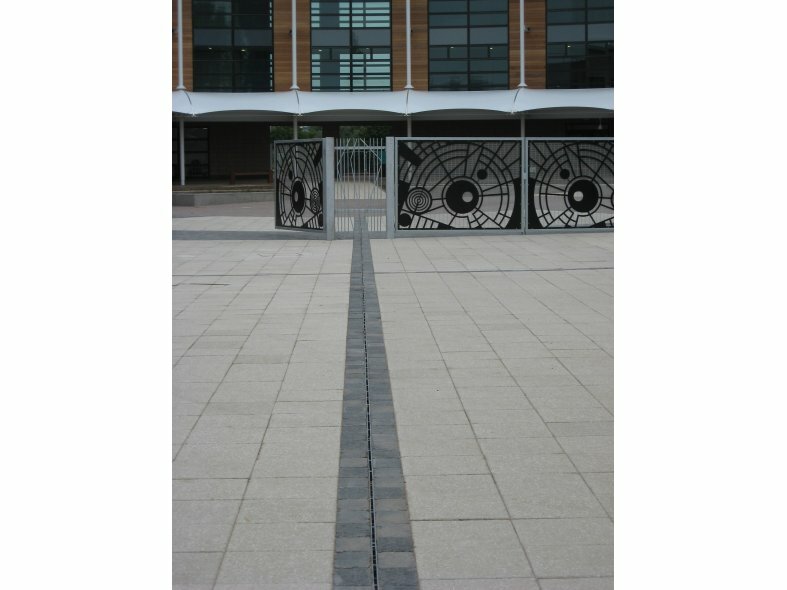 Multigrain MD system is available in three different widths, 100mm, 150mm and 200mm with both sloping and constant depths channels.